On 22 November 2013, the US Food and Drug Administration (FDA) announced that GlaxoSmithKline’s vaccine against H5N1 avian influenza was approved for use should the virus threaten to become epidemic in human populations. GSK’s Influenza A (H5N1) Virus Monovalent Vaccine, Adjuvanted, has also received regulatory approval in Europe and Canada under the brand names, Pumarix™ and Arepanrix™ H5N1, respectively. 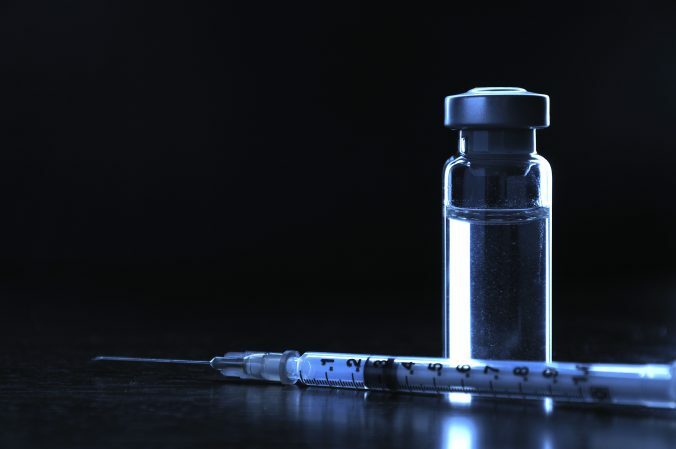 Though it is not available for commercial use, the vaccine will be added to the national stockpile and distributed by public health officials if such an epidemic were ever to arise. The evaluation of safety compared approximately 3,400 adults 18 years of age and older who received the vaccine to about 1,100 adults who received placebo in a multi-center study (a type of study that can be ethically performed when the risk of the preventable disease is expected to be near 0 during the time of trial). The most common side effect reported during the clinical studies among the vaccine recipients was injection site pain. Muscle aches, headache, fatigue and injection site redness and swelling were also common, but no serious side effects were observed. To determine the effectiveness of the vaccine, the immune response was evaluated in about 2,000 of the vaccinated adults. The results of the study established that approximately 91% of individuals between the ages of 18 and 64 years and 74% of individuals 65 years and older who received the two-dose regimen developed sufficient levels of antibodies that would prevent infection by the disease. According to the Centers for Disease Control and Prevention (CDC), the H5N1 influenza has relatively rare. The CDC has reported that more than 600 human H5N1 cases have been reported to the World Health Organization from 15 countries in Asia, Africa, the Pacific, Europe and the Near East since November 2003. Approximately 60 percent of individuals with documented H5N1 disease have died. Evidence has shown that the virus is highly pathogenic by causing a deadly pneumonia. 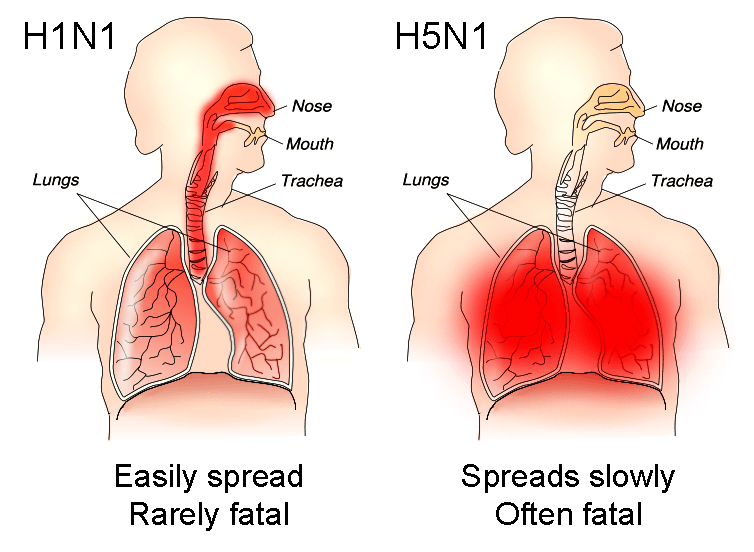 In addition, there are several studies that have shown that H5N1 can be easily transmitted to humans from avian species through respiratory droplets. The new vaccine, approved for use in people over the age of 18 who are at increased risk of exposure to the virus, is the first US-approved H5N1 vaccine that contains an adjuvant to boost the body’s natural immune response to the virus, and despite ongoing debate over the safety of such adjuvants, the new vaccine is “the first to show it can confer protection in the event of a pandemic,” Reuters reported. This vaccine will save lives, many lives, in case of an avian flu epidemic. If you need to search for scientific information and evidence about vaccines try the Science-based Vaccine Search Engine. van Riel D, Leijten LM, Kochs G, Osterhaus AD, Kuiken T. Decrease of Virus Receptors during Highly Pathogenic H5N1 Virus Infection in Humans and Other Mammals. Am J Pathol. 2013 Nov;183(5):1382-9. doi: 10.1016/j.ajpath.2013.07.004. Epub 2013 Aug 27. PMID: 23993779. Xu L, Bao L, Deng W, Dong L, Zhu H, Chen T, Lv Q, Li F, Yuan J, Xiang Z, Gao K, Xu Y, Huang L, Li Y, Liu J, Yao Y, Yu P, Li X, Huang W, Zhao X, Lan Y, Guo J, Yong W, Wei Q, Chen H, Zhang L, Qin C. Novel Avian-Origin Human Influenza A(H7N9) Can Be Transmitted Between Ferrets via Respiratory Droplets. J Infect Dis. 2013 Sep 24. [Epub ahead of print]. PMID: 23990570.